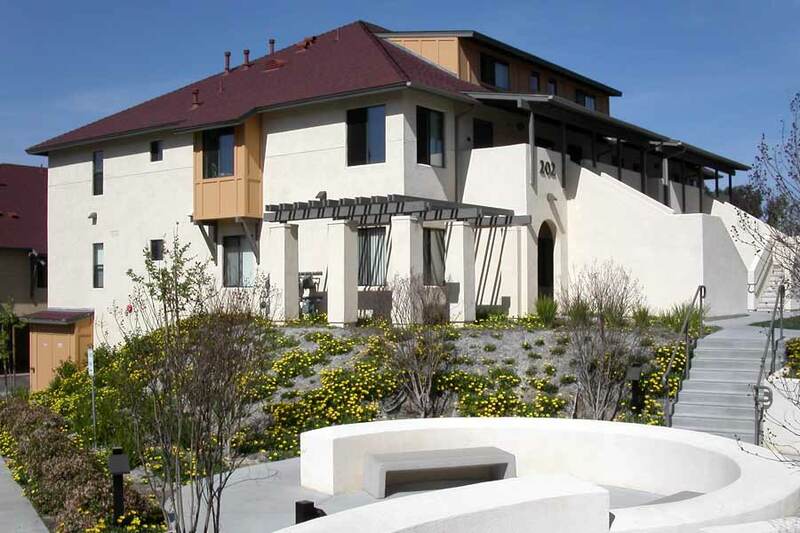 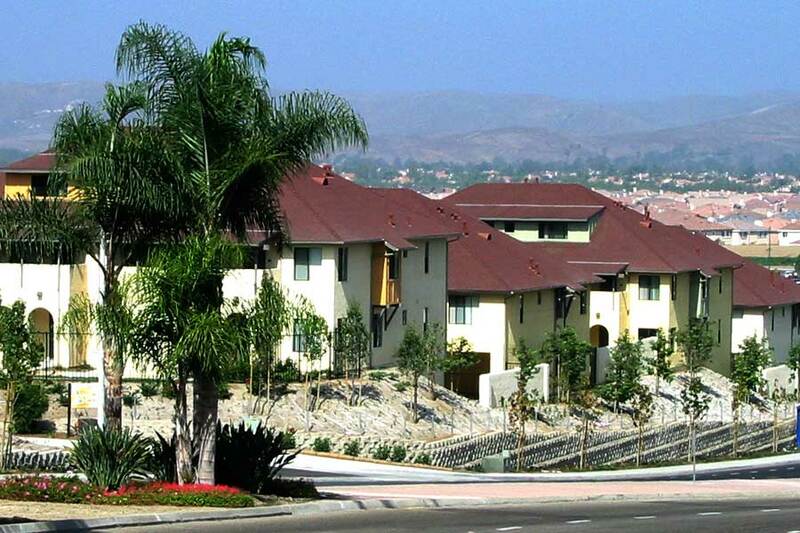 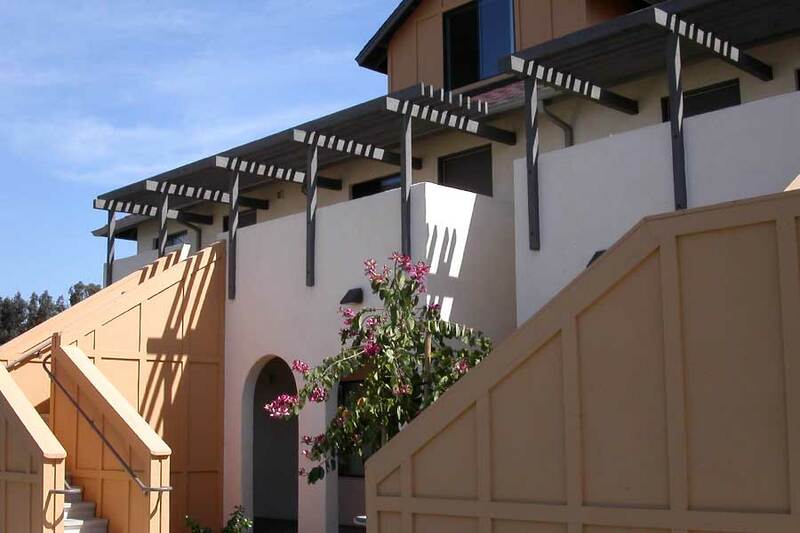 Old Grove Apartments, situated in a quiet neighborhood near the coast, features 56 affordable homes, with ten homes targeted for families working in the local agricultural industries, and four apartments designated as permanent supportive homes to disabled individuals. 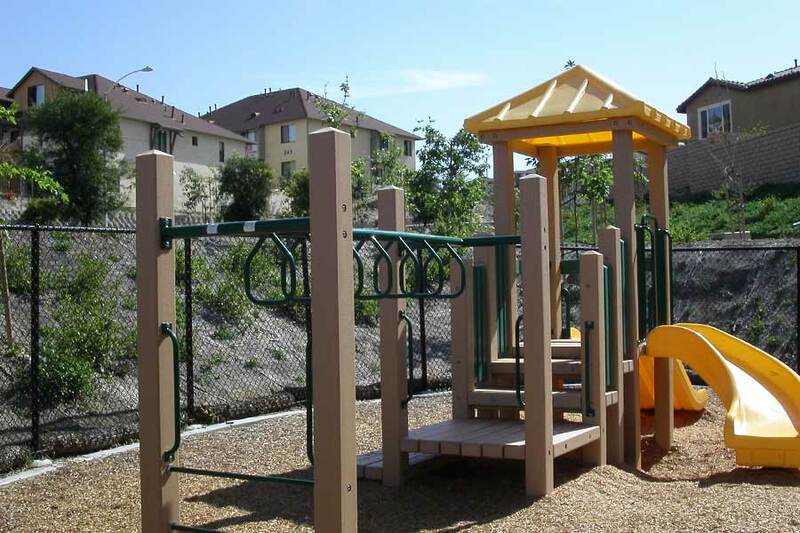 Residents can access a community room with CHW’s programs and a Head Start daycare facility run by MAAC Project. 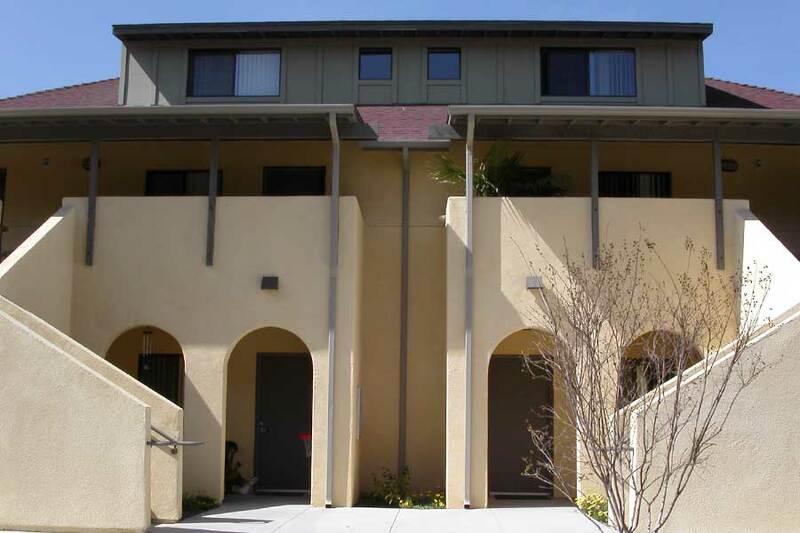 Old Grove Apartments are now accepting applicants for 1 bedroom apartments only.